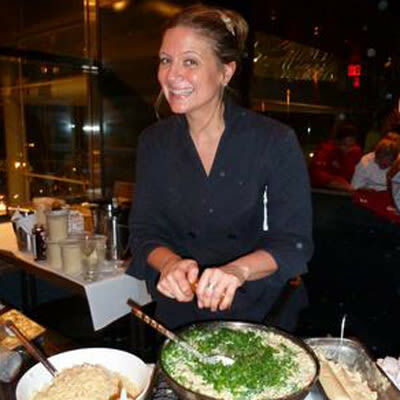 Growing up in New Jersey, Amanda Freitag's passion for food was fostered by everyone from her grandparents to her high school home economics teacher. 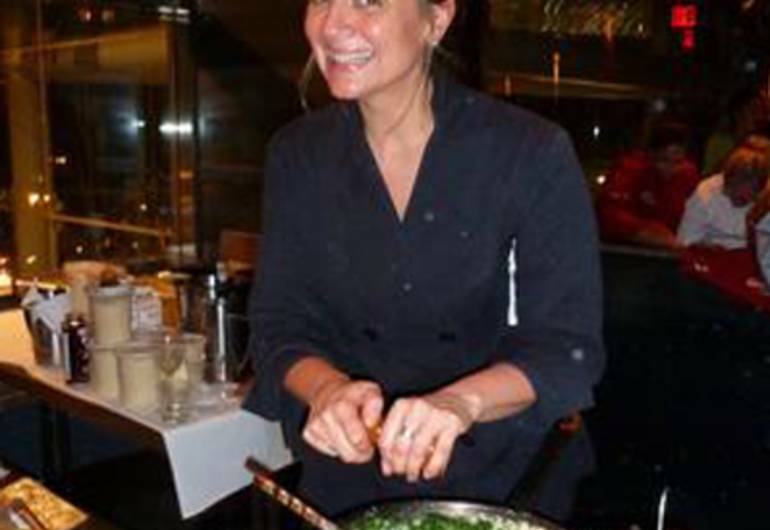 Today Amanda Freitag has emerged as one of New York City's most celebrated chefs.A graduate of the Culinary Institute of America (CIA) in Hyde Park, NY, Amanda's first position in a New York City kitchen was as rotissier and garde manger at Vong in 1993, under the guidance of Jean-Georges Vongerichten. It was there that she became proficient in French techniques, while being introduced to numerous southeast Asian ingredients and flavors and how the two concepts could blend seamlessly in his dishes.